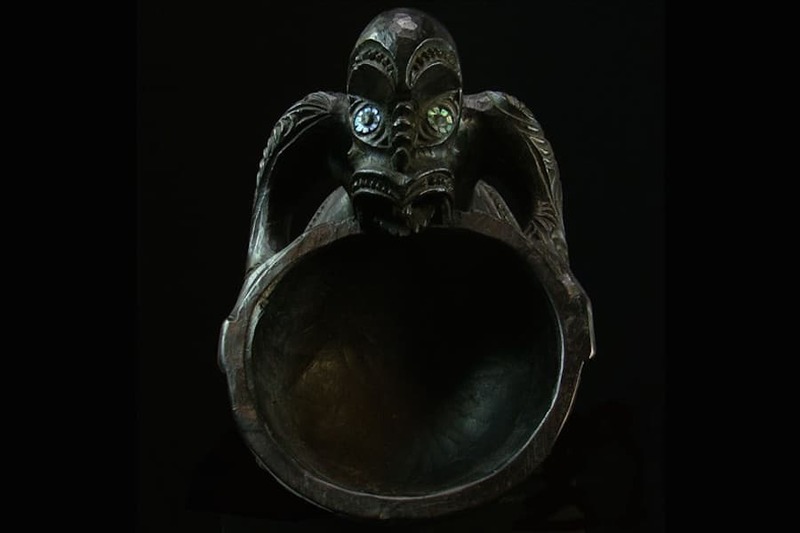 We specialize in selling art from the Pacific islands. All artworks guaranteed as being authentic. 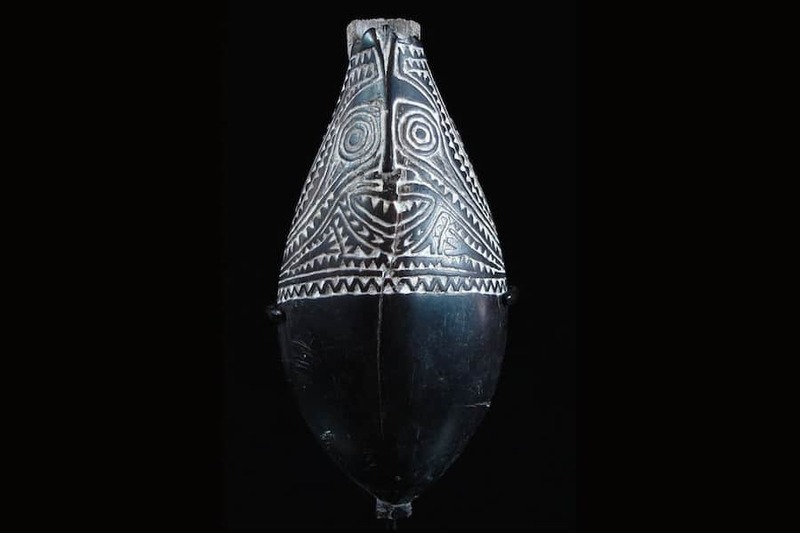 New Guinea art sources art made for indigenous use and not made for sale tourist pieces. 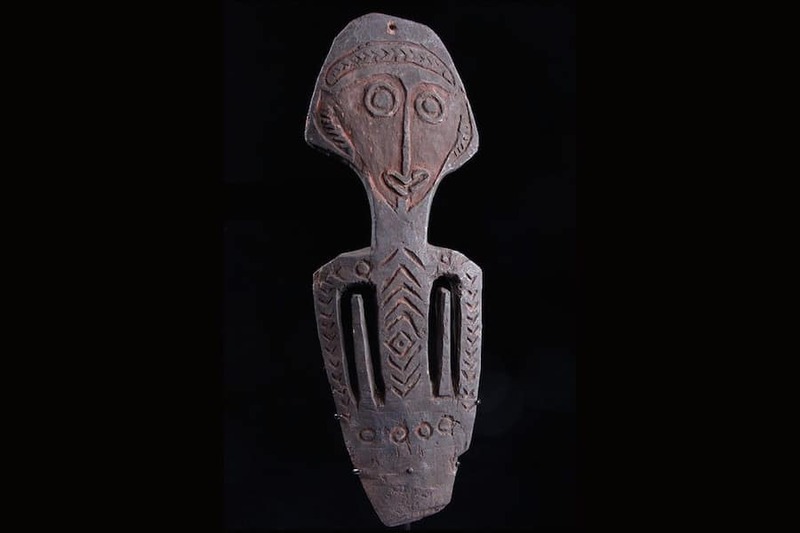 We will refund any tribal art purchased from the gallery. We ask that any requests for returns be within a week of its delivery. Postage on returns will to be by the purchaser. All photos are as accurate as we can make them. Photos of any damage will be available on the page the object is for sale. Any restorations will be in the description. 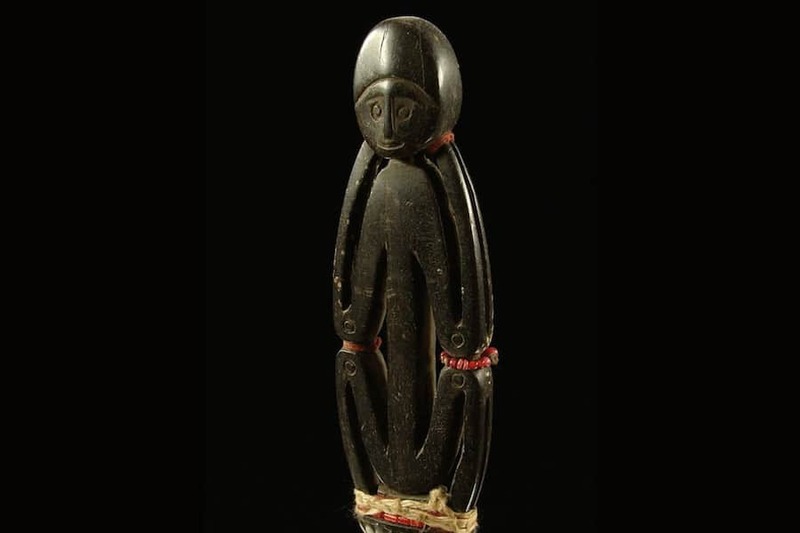 Our Tribal Art gallery accepts payment through Direct bank deposit Paypal and cash. The Pacific art Gallery is usually open by appointment only. Appointments by email or phone. We always happy to give advice about pieces. 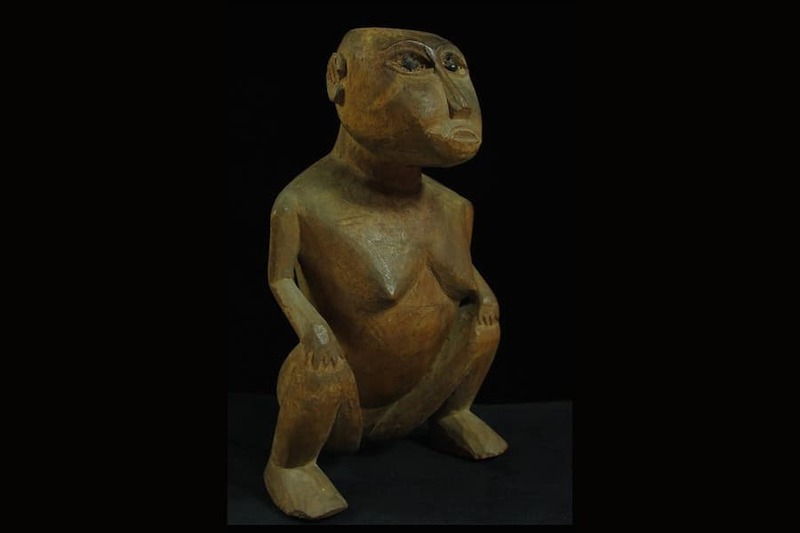 New Guinea art is a highly specialized field and getting the right advice can be important. We will always try to buy pieces as aggressively as possible. We have some very good clients for Tribal Art and will pay the best prices for quality pieces. No piece to large and no piece to small. Our criteria is the quality and authenticity of each object. The gallery started in 2001 and in the early days the majority of materials were field collected. Not all pieces collected or purchased are on the website. Certain pieces may be only available at shows in Paris or San Francisco.